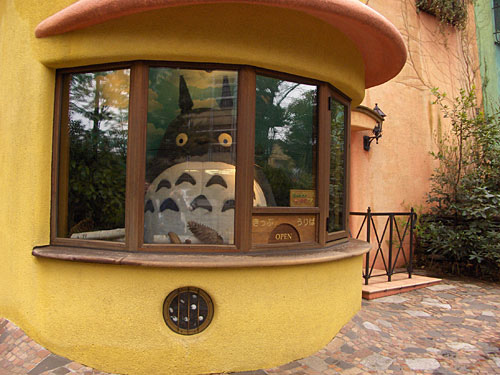 I have not have the chance to personally pay the Ghibli Museum a visit yet but from what I have heard and read, it is rife with kawaii �just like many other places in Japan. You will be in for a treat of cuteness at this place. They are open on all days of the week except for Tuesday, from 10:00 in the morning to 6:00 in the evening. They also have a cafe, dubbed the Straw Hat Cafe, which is open from 11:00 am to 7:00 pm. However, if you want to enter the cafe, do so before 6:00 pm as that is the latest that they allow people to go in. The Ghibli Museum is very popular and they only sell admission tickets in advance so if you are planning on a trip there, make sure you buy your tickets beforehand. Do visit their web site for more information.